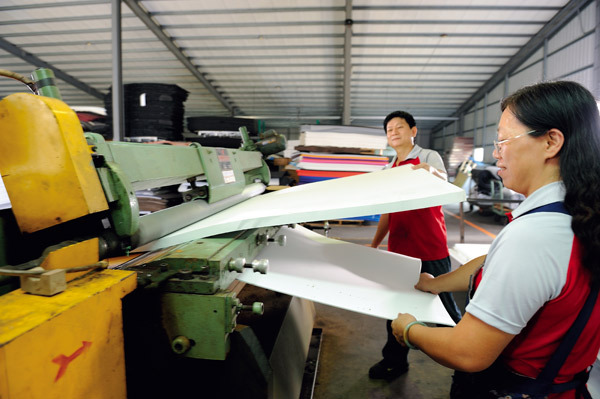 Andiann (Hon Mon) Enterprise was established in 1976. 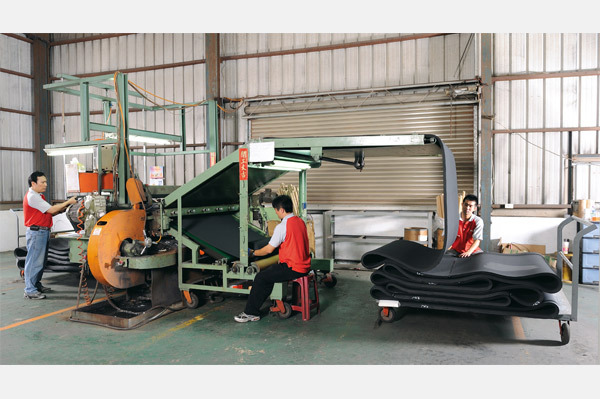 Le Hung Company in Vietnam started in 2017 selling SBR, CS, TPE, CR, Neoprene, etc foam. 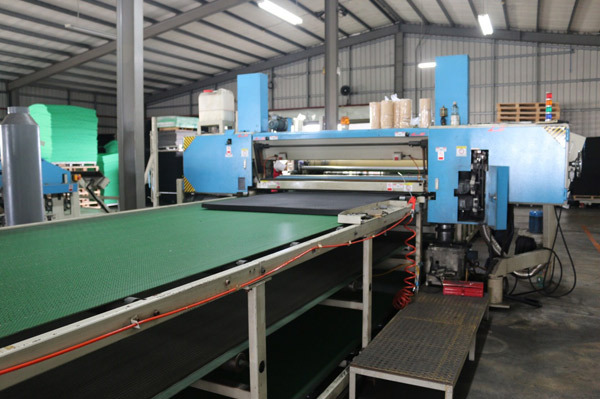 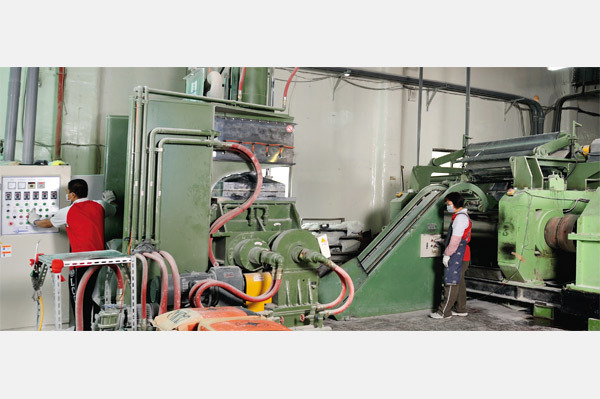 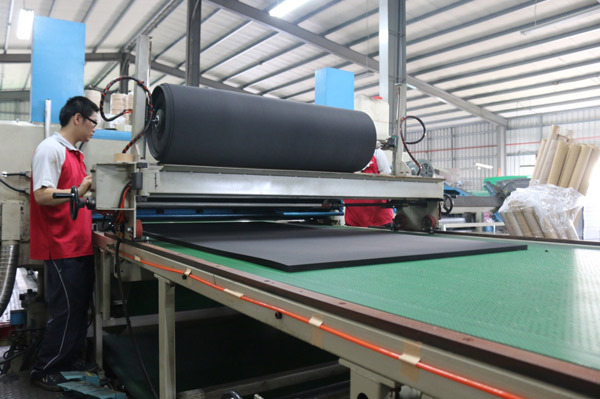 From then on, we specialized in manufacturing EVA, NBR+PVC rubber, SBR, SCR, CS, CR, TPE, TPR and neoprene sheets, including gray clothes fitting for the use of scuba diving suit, fishing garments, medical equipment, shoes materials, bags and fabrics. 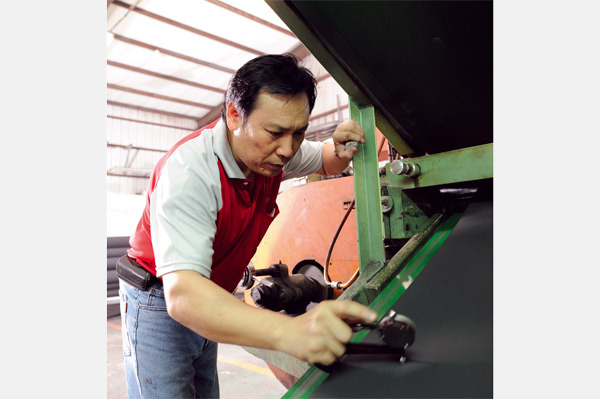 For exporting the Global marketing we establish Hon Mon Enterprise Co. to handles the split and lamination with various fabrics from 1998. 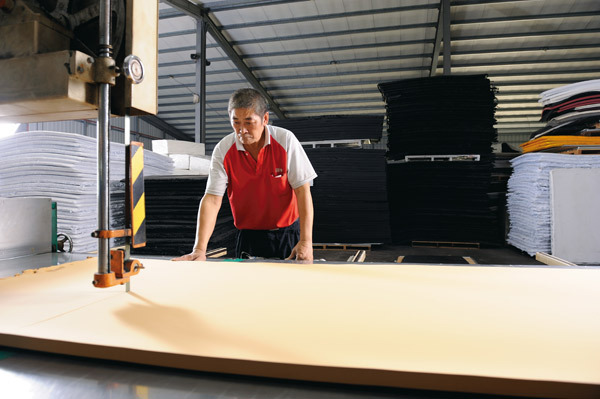 In the future, we will be dedicated to manufacturing high-tech & earth-friendly products. 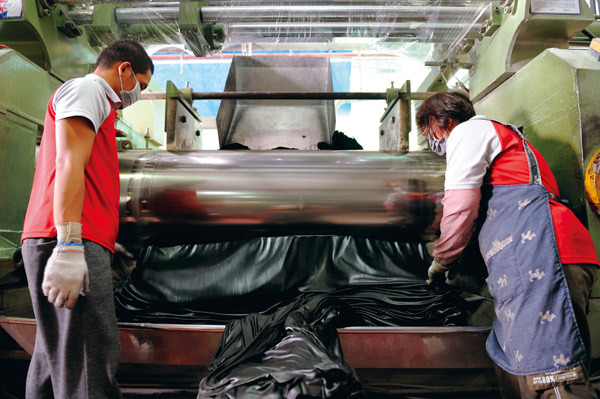 To illustrate, plant fibers like coffee residues, wheat shells, and unhusked rice are produced in combination with plastics foams. 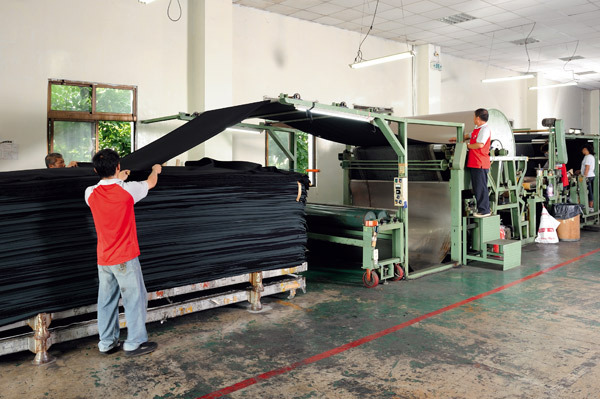 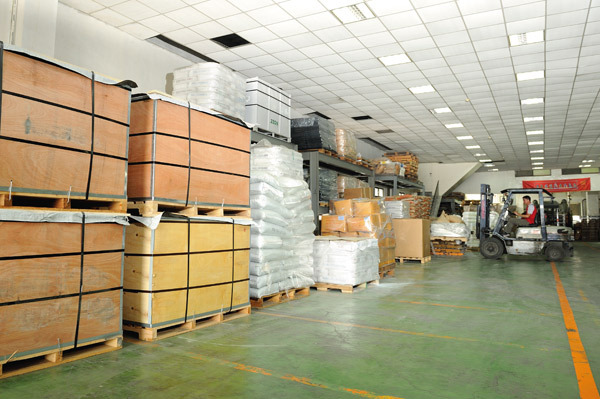 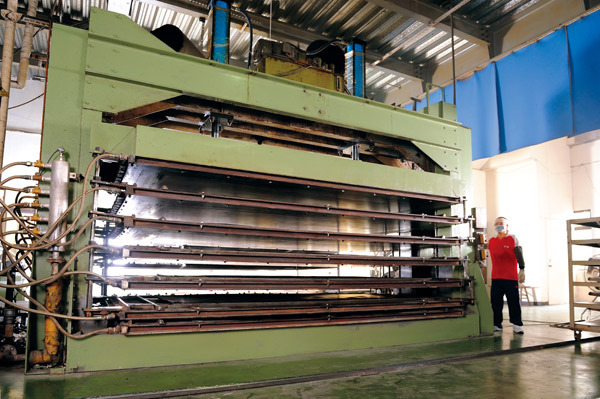 We have the precedent of inventing naturally decomposed and environmental PE rubber slabs.